Are Body Shops Safer Than Ever? In the 1950s and 1960s, the automotive repair industry was not as frequently regulated as it is today. There were weekly horror stories occurring throughout the nation about lifts falling on body technicians, and health issues due to unsafe repair practices and toxic substances. But in the 1970s, the automotive repair industry began to focus on making its environment less dangerous for its workers. Since then, auto body shops have been proactively concentrating on workplace safety, as well as on organizations that regulate its conditions. It’s been a national concern to make the collision repair industry safer for those exposed to a wide range of chemical and physical dangers. These chemical hazards may include volatile organics from paints, fillers and solvents; diisocyanates, polyisocyanates, and hexavalent chromium from spray painting operations; silica from sandblasting; dusts from sanding; and metal fumes from welding and cutting. Physical hazards include repetitive stress to arms, backs and shoulders and other ergonomic injuries that include slips and falls from oil and grease on walking surfaces. Some veteran body technicians are currently suffering from deafness due to noise, while others have ongoing skin and eye issues from substances used in shops. 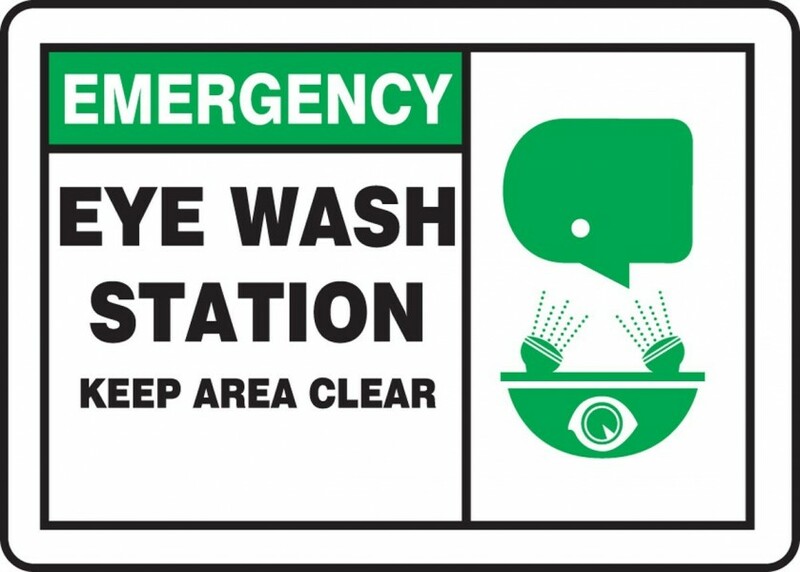 So, is the body shop environment safer overall than how it used to be several decades ago? According to the Washington State Department of Labor & Industries, the answer is yes, while many shops still face numerous safety and health challenges. Can We Breathe a Little Easier? 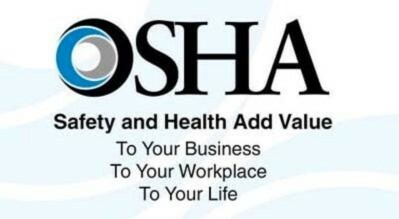 All businesses across the nation have a Health and Safety department that they address to, and for the automotive repair industry, that is Occupational Safety and Health Administration (OSHA). One reason why body shops are now safer to work in is due to the fine work at OSHA, and if OSHA didn’t exist, injuries and fatalities in the collision industry would still regularly occur. To contact free consultation services, go to OSHA's On-site Consultation web page or call 1-800-321-OSHA (6742) and press number 4. Small businesses can even contact OSHA's free on-site consultation services to help determine whether there are hazards at their worksites. While workers face safety hazards every day regardless of what industry they work for, it is thanks to responsible body shop owners and OSHA that the safety of auto body workers are steadily improving. By continually being the watchdog when it comes to workplace safety, the collision industry will one day be the safest place to work. 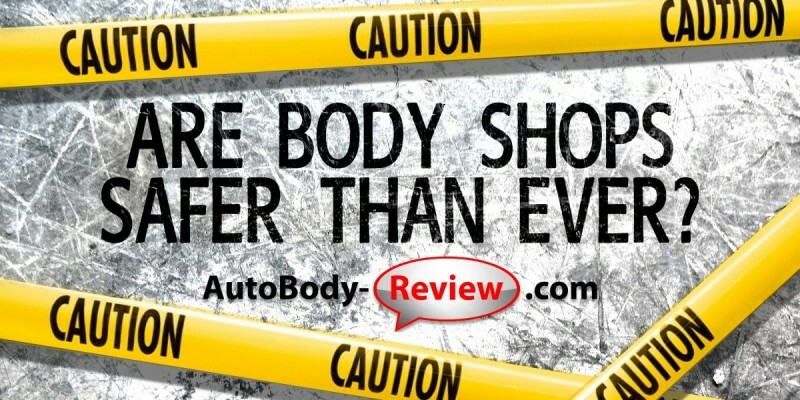 At AutoBody-Review.com, we post each and every customer review we receive-both good and bad. We never filter our reviews to “help” a body shop look good and our strict processes prevent phony or fake reviews from being posted to our site. For pure, unadulterated and 100% objective reviews, rely on AutoBody-Review.com each and every time. 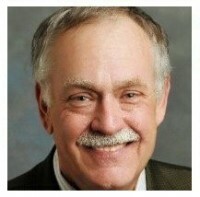 Ed has been a professional writer for more than 35 years and his specialties include B2B reporting, blogging, ad copywriting, public relations and general editorial. Vin's Paint & Body Shop Inc. So far as we are concerned, our car has been repaired to factory appearance and specifications. Not only that but the repair was done in a timely manner and Torres was very forthcoming about progress during the process. We received text messages regularly explaining what progress was being made and estimates of completion. We are totally satisfied and should we have, God forbid, another need for repair, Torres will certainly be our choice.